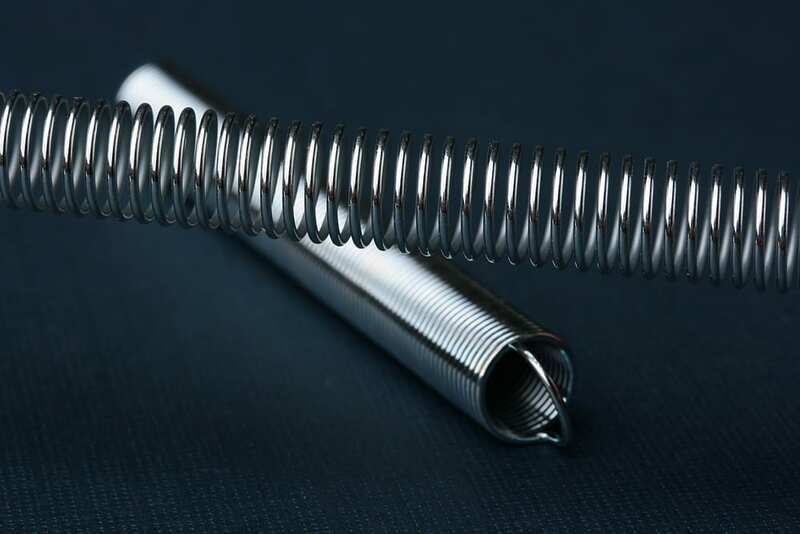 From automotive industry or the HVAC industry, choosing a spring manufacturer is one of the most critical decisions your company will make because your supplier must be both dependable as well as highly skilled. To help you make the right decision, here are 3 things every company should look for in their spring wire suppliers. Depending on the customer, application and production needs will vary. What the customer needs are will also determine if a short production run may be needed to fulfill an order, or on the contrary, a longer run may be needed. Good spring suppliers will be able to handle volumes at either end of the spectrum, but truly exceptional suppliers can meet any production needs. Whether it is prototyping to dealing with high volume production the result should be nothing short of high-quality. Our Sales Engineers are a valuable resource for helping guide you to choosing the right product specifications and the manufacturing method that will assure the highest quality at the lowest cost. In addition to manufacturing the correct volume of products, suppliers must also deliver them in a timely and efficient manner. We take pride in supplying the rights products to our customers when they need them. Industrial organizations set strict regulations for several manufacturing technologies and practices. By choosing suppliers that adhere to industry regulations, you are assured to receive the highest quality workmanship. Common standards include those from ISO, SAI Global, FDA, SMI, ITAR, and other organizations. Many companies claim to be top suppliers, but don’t just take their word for it. Notable suppliers will a have solid reputations that is built on quality results; if you’re interested in a certain supplier, ask to see case studies of their past projects. By examining different projects, you can determine if a supplier can meet your specific needs. 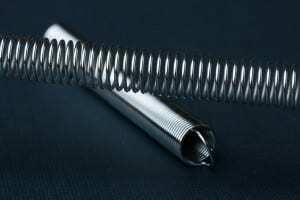 James Spring & Wire Company is an ISO 9001 certified company that also adheres to other reputable industrial standards. Since 1960, we have made it our goal to ensure customer satisfaction by providing the highest quality products. Please contact us if you have any questions about our products, services or industries served.